However, local media reports that JeM chief is dead, although there is no official confirmation from any authoritative sources. Meanwhile, The hashtag #MasoodAzharDead is doing the rounds on Twitter. Several reports suggest the Jaish chief was badly injured in the Balakot air strike. 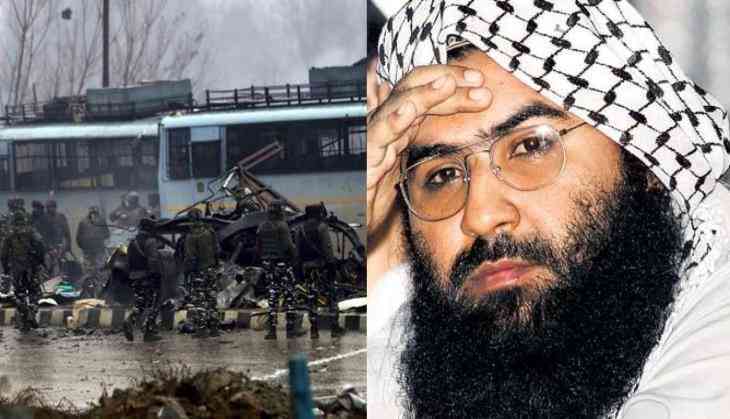 Maulana Masood Azhar is responsible for the 14 February Pulwama terror attack, in which over 40 CRPF personnel were killed. 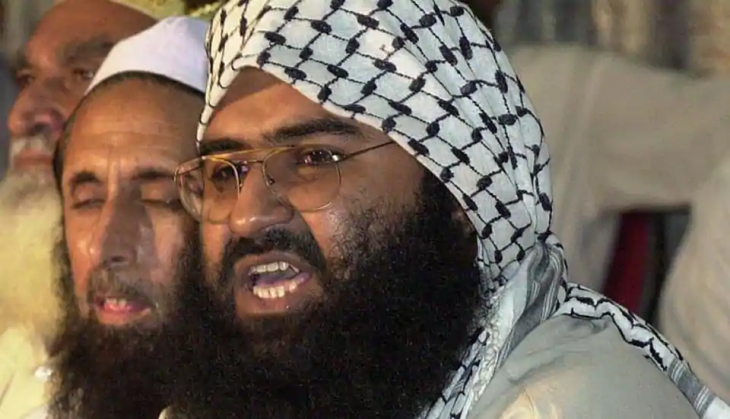 Masood Azhar is the founder and chief of Pakistan-based terrorist organisation Jaish-e-Mohammed, which was active in the PoK. Azhar is said to be killed in an air strike carried out by Indian Air Force on February 26 early morning. IAF bombarded Jaish terrorist training camp in Balakot in PoK. The air strike by India took place around 12 days after Pulwama terror attack, of which Jaish-e-Mohammed immediately took responsibility. As it is believed (if) Azhar died, then he might have succumbed to his injuries, the reports said the cause of death remains unknown. However, in fresh report by Gulf news, top Pakistani official has denied rumours about the death of Masood Azhar, chief of the banned-outfit Jaish-e-Mohammad.